Lion Forge is a comic book producer, but as they have said lately, a lot of them are Dungeons & Dragons fans too. 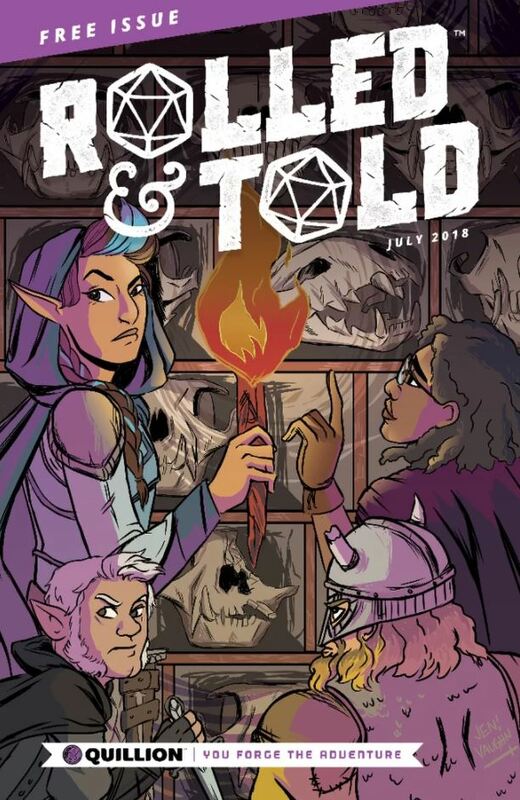 So, they have plans to release a new comic book which is also part role-playing game called Rolled & Told. Rolled & Told will be coming out in September and will be a way for you to tell the stale of your adventures. It will feature elements which are akin to what you'd find in a Choose Your Own Adventure book but just done in a comic book format. 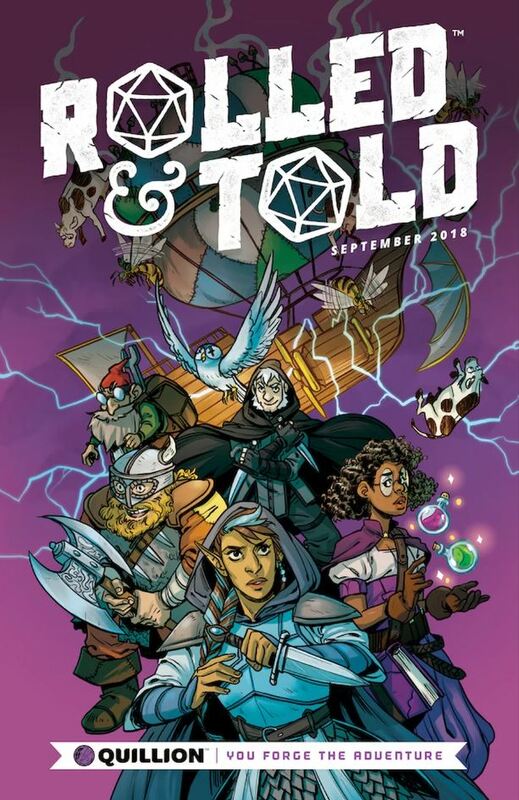 As well as being a novel way to read a comic, they hope that the series will serve as a gateway towards full-on role-playing in the likes of Dungeons & Dragons and Pathfinder. A free issue will be available at San Diego Comic-Con in July, giving you a taste of what you can expect when the series launches. I think this is an awesome idea and provides people with another avenue to enjoy their gaming away from the traditional gaming table. For someone like me who enjoys their solo games and role-playing games in general, this is a great idea. "I think this is an awesome idea and provides people with another avenue to enjoy their gaming away from the traditional gaming table..."
What a great idea. 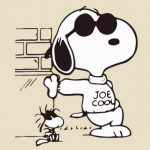 I love comics. I love RPGs. I like solo play. I hope this is successful and awesome!